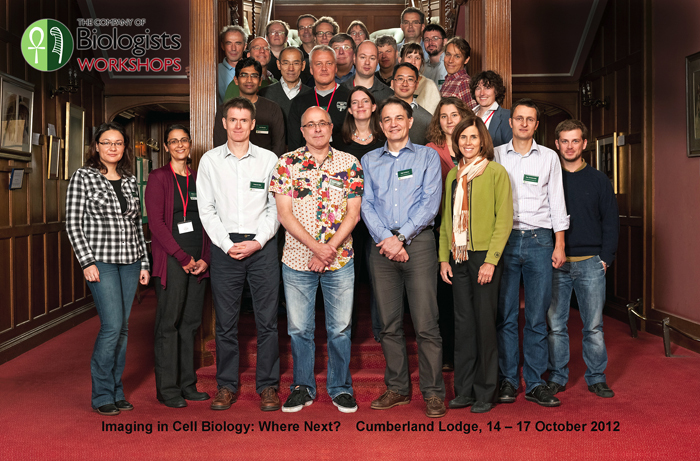 Imaging in Cell Biology: Where Next? This exciting meeting will provide an ideal forum for leaders in different areas of single molecule analysis, high- and super-resolution imaging and data processing both at cellular level and within intact tissues. The interaction between scientists developing and applying different forms of imaging will help to integrate the unique features of these approaches and highlight areas which need to be further developed. The emphasis will be on cross-fertilisation between fields, such as novel imaging approaches and modelling, the integration of which would act as a catalyst for new discoveries and novel research directions. The outcome of these discussions will address how super-resolution and single molecule approaches may shape the future of cell biology and help address the most important and still pending questions in the field. Francis Barr University of Oxford, UK.